The area at the pool is a highlight of the luxury hotel that provides an unforgettable start to the day under the Myconian sun. 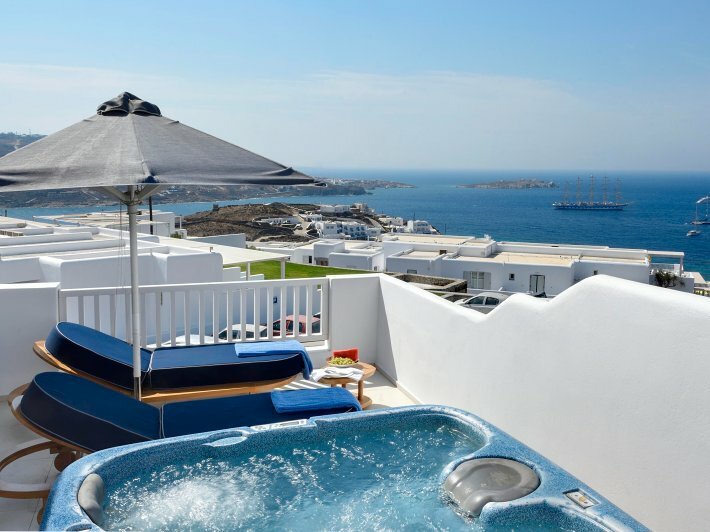 The new five-star design hotel on the Greek island of Mykonos caters to guests who love Cycladic flair but don’t want to do without the ultimate luxury. “Kyma,” the Greek word for waves, is interpreted as “a tide of unprecedented indulgence.” Clad in classic colours and shapes, the architecture strikes a balance between trendy and traditional. 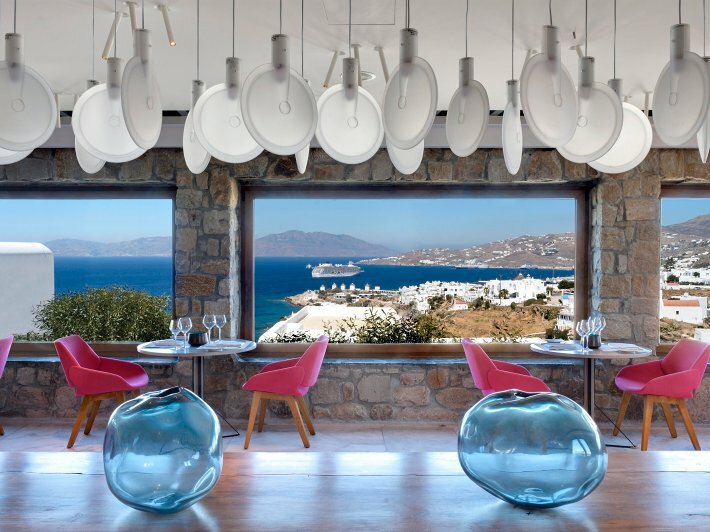 Kyma is a veritable Greek paradise that mixes bliss and perfection. 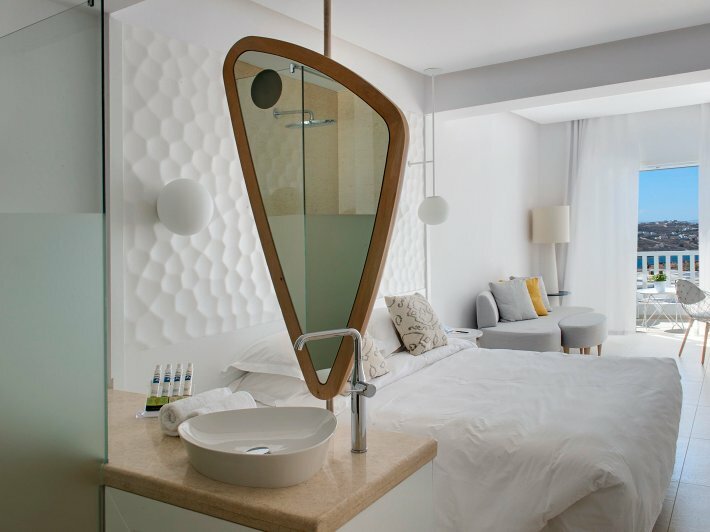 The bathrooms of Kyma hotel are openly woven into the living area and have an organic and natural design vocabulary. The GROHE Essence line with its high spout flatters the interior to the utmost. Its gestures invite people to use it. 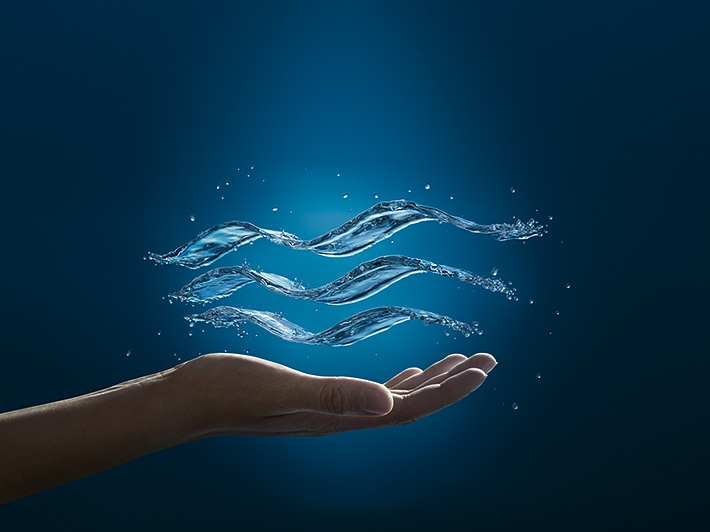 It can be adjusted gently and gradelessly thanks to GROHE SilkMove cartridge technology.